Select pieces from each issue are available for registered users. 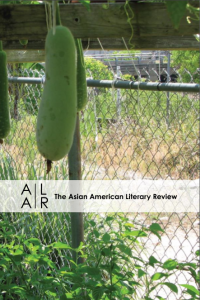 Members can access AALR’s full archive. This entry was posted in Issues: Table of Contents, Winter/Spring 2011 (Issue 1 Vol. 2) and tagged issue 1 volume 2. Bookmark the permalink.